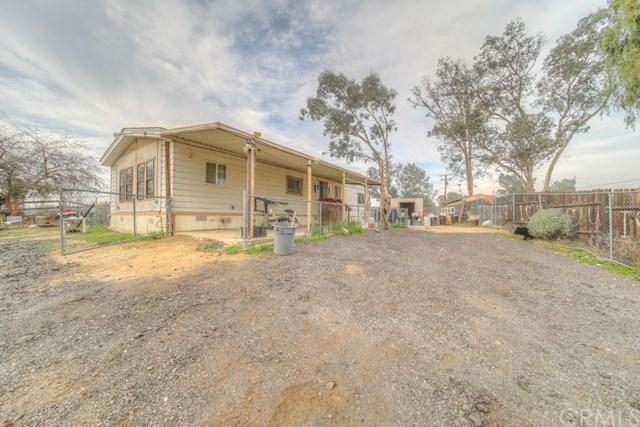 Manufactured home on permanent foundation in the hills of Perris. 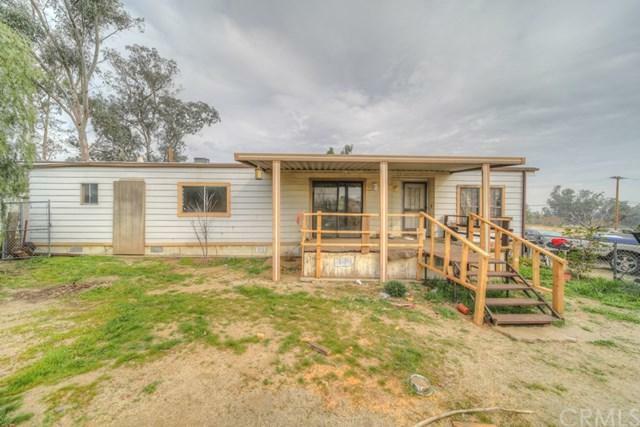 Home features 2 bedrooms 2 baths. Family room and living room. Tile flooring throughout the home. 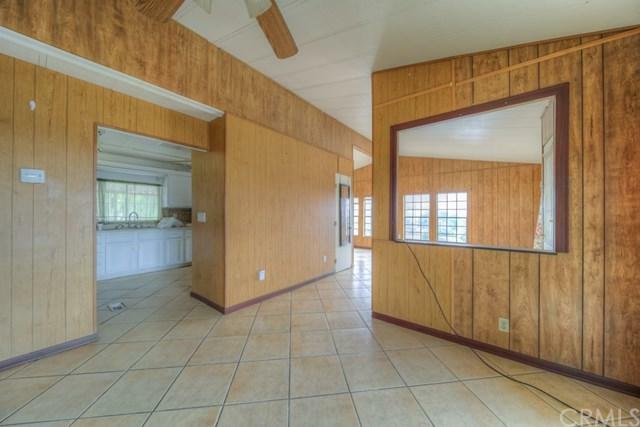 On a large that's just under half an acre. 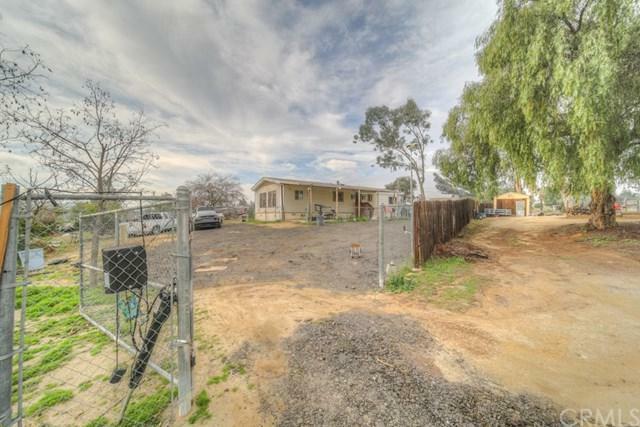 Property is within 6 miles of the the 15 freeway. Sold by Martha Robles of Kw Temecula.